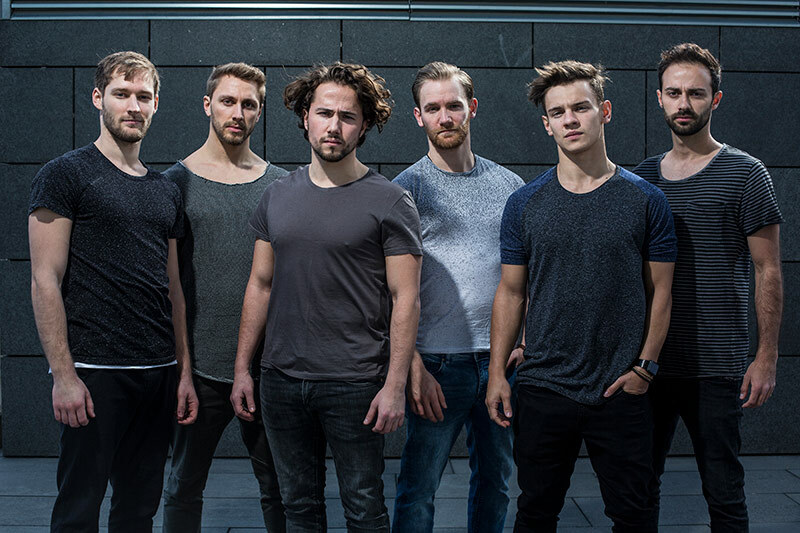 As Germany’s first professional tricking show performance team, Hyperhook was founded in 2016 with the aim of putting tricking on the map and introducing it to the world. 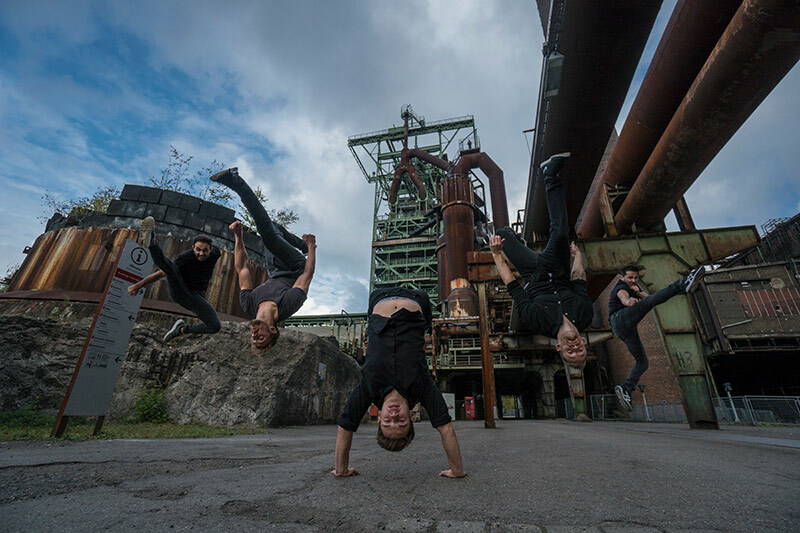 The crew’s performers, who have been active for over 10 years, have been a part of tricking since its origins in Germany and have heavily shaped the sport over the years. 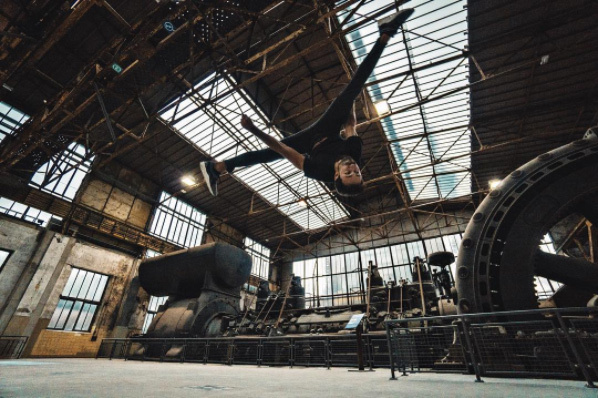 Each performer from Hyperhook is among the national pioneers of tricking’s history and has formed the sport with his own skills and personality, which has helped spread tricking to the public as an art form of self-expression. 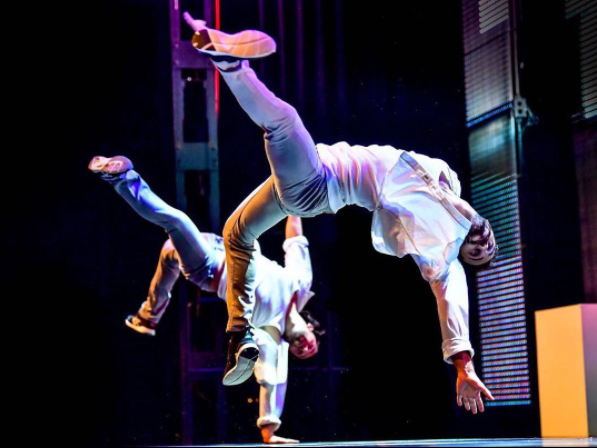 They have already performed for big brands and clients in countries like Saudi Arabia, Qatar, Bahrain, Japan, China, as well as in the USA, bringing tricking as an underground sport to big stages across the world. Tricking originated in the USA nearly 20 years ago. Martial artists performed a sequence of movements for demonstration in their katas to the judges at tournaments. To steadily increase the point valuation over the years, the most diverse spins and jump kicks were incorporated, which increased the overall difficulty of the sequences. Over time more variations and combinations with a higher complexity were created and, in reference to the movements, this is where the term ‘tricking’ came from. 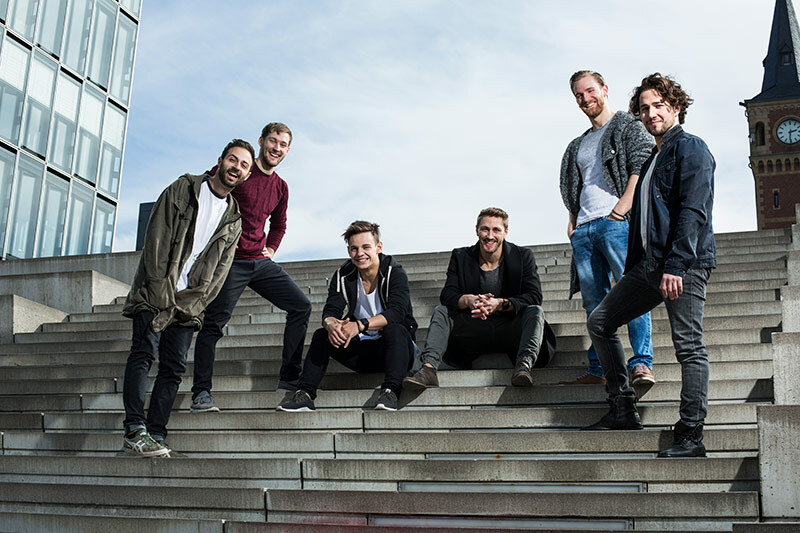 Hyperhook’s debut as a team occured in 2016 on the Gymmotion ‘Sky’ tour. 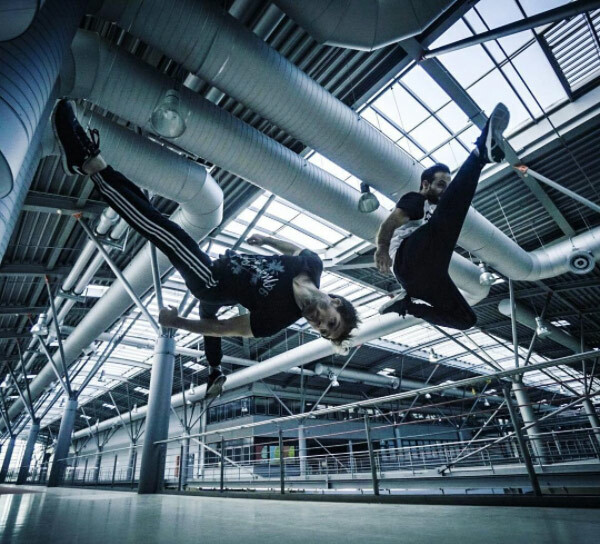 With ‘Chapter One’, they performed an epic mix of martial arts and tricking across all of Germany in front of a total of 30,000 spectators. Shortly after that they proved that tricking can be transformed in to a new type of entertainment with acting and humour in the choreography. ‘Royal Flush’ was considered one of the highlights of the program on the Turngala ‘Bodies and Beats’ tour in 2016 and, throughout the entire tour, gave the audience a better understanding of the unique aesthetic of tricking. 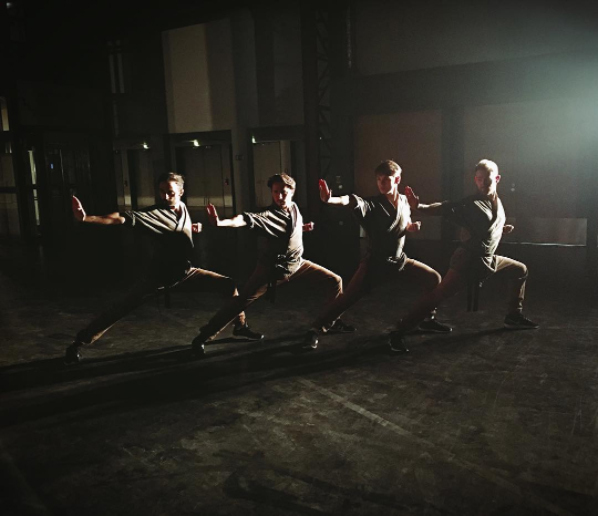 Hyperhook combines the movements from tricking and artistry with the choreographies in their performances to create one-of-a-kind show concepts.